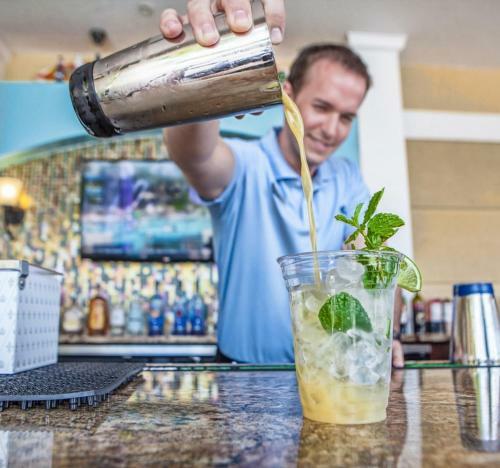 Find places to stay in Orlando, FL and other fun things to do. View our list of attractions, activities, events, restaurants and visitor information. 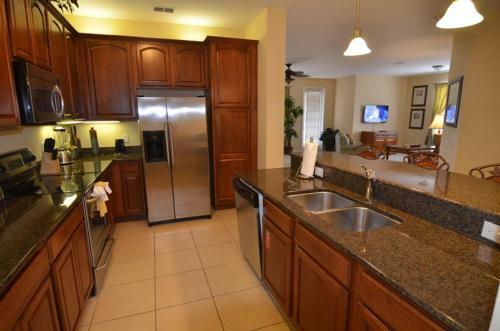 2/3 Bed Condos Close to Disney provides accommodation with a kitchen located in Orlando. Free WiFi is offered.The apartment offers a seating area with a flat-screen TV and a private bathroom with free toiletries a hair dryer and bath. 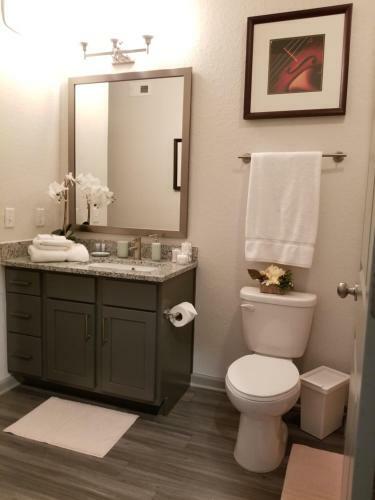 Situated a few steps from Vista Cay a 16-minute walk from Orange County Convention Center and 2.1 km from International Drive Orlando 4102 Breakview #309 features accommodation set in Orlando. 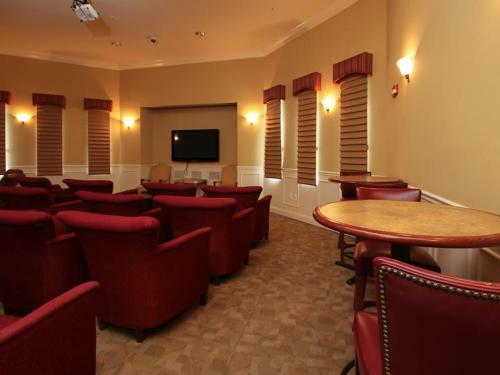 Free WiFi is available in the apartment located 2.6 km from SeaWorld Orlando. Free Internet,Outdoor Pool. Currently as low as $189.54/night! 4102 Breakview Dr #309 - Three Bedroom Condominium is a property with a private pool set in Orlando within just 500 metres of Vista Cay and a 20-minute walk of Orange County Convention Center. The property is 2.5 km from SeaWorld Orlando and 2. Currently as low as $173.38/night! 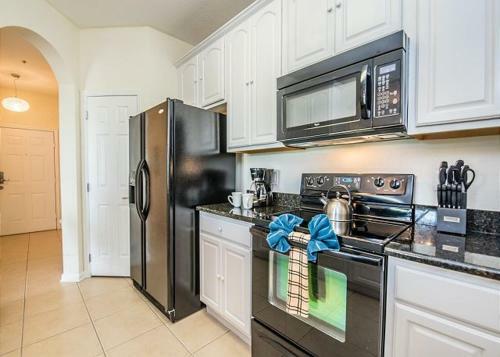 Situated 500 metres from Vista Cay a 20-minute walk from Orange County Convention Center and 2.5 km from SeaWorld Orlando 4102 Breakview Drive #309 - Three Bedroom Condominium offers accommodation located in Orlando. This apartment is 2. 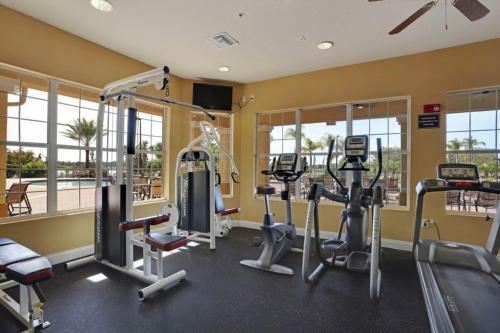 Offering a fitness centre and barbecue facilities 4114 Breakview #307 in Orlando is close to Vista Cay and Orange County Convention Center. This property offers access to pool at the pool table and free WiFi. Free Internet,Outdoor Pool. Currently as low as $378.84/night! Situated a few steps from Vista Cay and a 16-minute walk from Orange County Convention Center 4114 Breakview Drive #206 - Three Bedroom Condominium features accommodation located in Orlando. Guests staying at this apartment have access to a fully equipped kitchen.Outdoor Pool. 4801 Tidecrest #165 a property with a fitness centre is situated in Orlando a few steps from Vista Cay. This property offers access to pool at the pool table.Outdoor Pool. 4804 Cayview #306 is located in Orlando a few steps from Vista Cay a 16-minute walk from Orange County Convention Center as well as 2.1 km from International Drive Orlando. 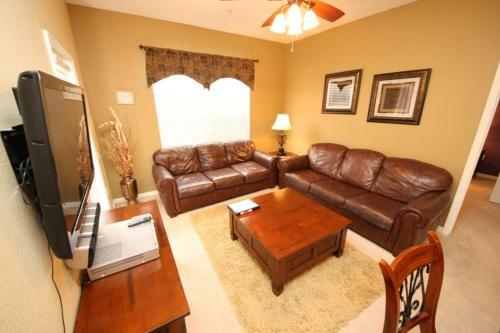 This property is 2.6 km from SeaWorld Orlando and has free WiFi. Free Internet,Outdoor Pool. 4804 Cayview Avenue by Viva Homes in Orlando provides accommodation with free WiFi 300 metres from Vista Cay. 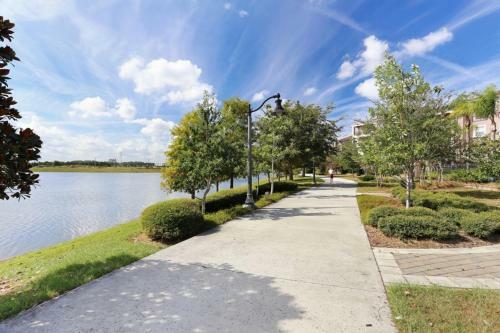 The property features city views and is a 19-minute walk from Orange County Convention Center and 2.4 km from International Drive Orlando. Free Internet. 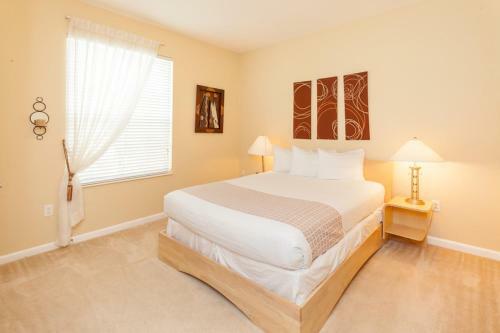 Located in Orlando a few steps from Vista Cay and a 16-minute walk from Orange County Convention Center 4862 Cayview 410 provides accommodation with amenities such as free WiFi and a flat-screen TV. The property is 2.1 km from International Drive Orlando. Free Internet,Outdoor Pool. 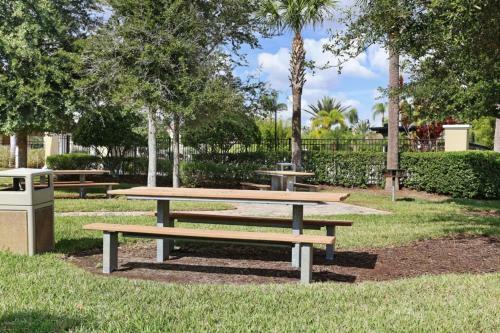 Just a few steps from Vista Cay and a 16-minute walk from Orange County Convention Center 5012 Shoreway #107 features accommodation in Orlando with a fitness centre and barbecue facilities. Complimentary WiFi is featured.Outdoor Pool. 5012 Shoreway #205 is located in Orlando. 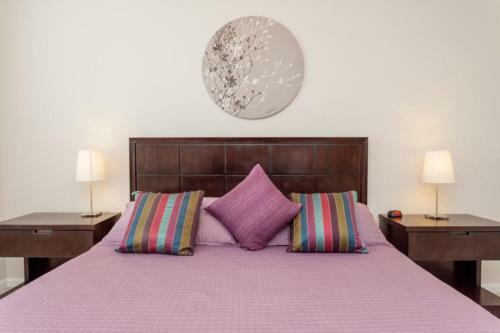 Guests staying at this apartment have access to a fully equipped kitchen and a balcony.The apartment is equipped with a satellite flat-screen TV and 2 bedrooms.Guests can make use of the fitness centre. Free Internet,Outdoor Pool. 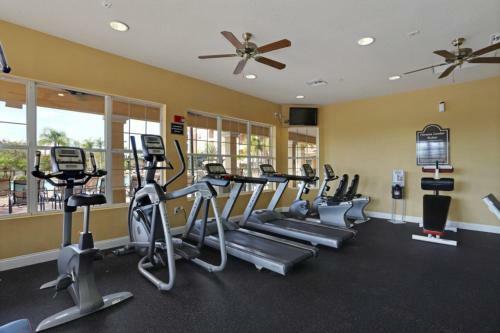 Situated a few steps from Vista Cay and a 16-minute walk from Orange County Convention Center 5012 Shoreway Loop #108 is in Orlando and features a fitness centre and barbecue facilities. The property is 2.1 km from International Drive Orlando and 2. Free Internet,Outdoor Pool. 5024 Shoreway #205 in Orlando offers accommodation with free WiFi a few steps from Vista Cay and a 16-minute walk from Orange County Convention Center. 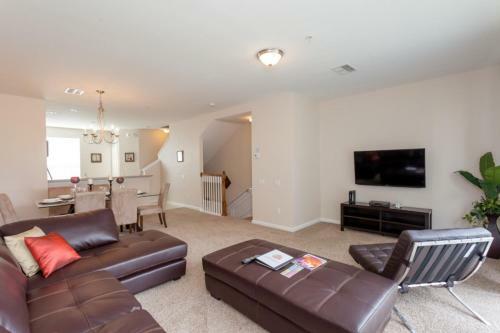 This apartment is 2.1 km from International Drive Orlando. Free Internet,Outdoor Pool. 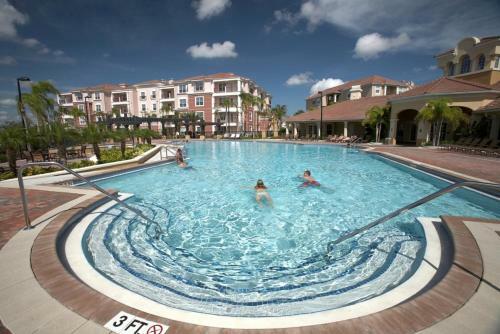 5024 Shoreway #208 is situated in Orlando and offers a fitness centre and barbecue facilities. Guests staying at this apartment have access to a fully equipped kitchen.Providing access to a balcony the apartment consists of 3 bedrooms. Free Internet,Outdoor Pool. Currently as low as $143.64/night! 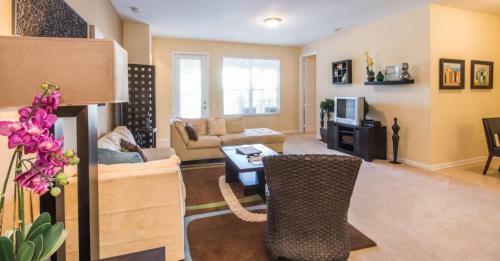 5024 Shoreway Loop # 303 - Three Bedroom Condominium is set in Orlando. The Vista Cay is within 200 metres of the apartment.The apartment has 3 bedrooms a living room a dining area and a well-appointed kitchen with an oven. The bathroom is fitted with a shower.Outdoor Pool. 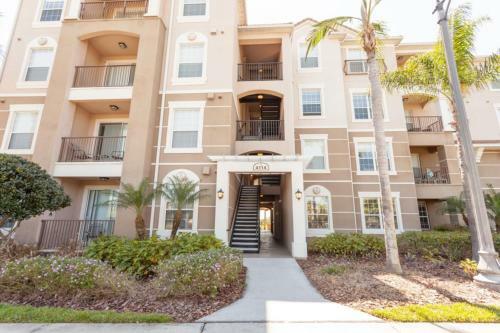 5024 Shoreway Loop #206 is an accommodation located in Orlando 200 metres from Vista Cay and a 14-minute walk from Orange County Convention Center. Guests may go for a swim in the private pool and enjoy the free WiFi. Free Internet,Outdoor Pool. 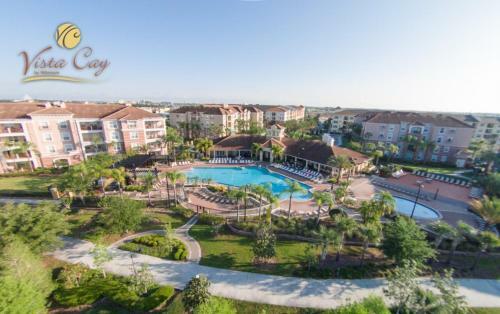 Just 200 metres from Vista Cay and a 14-minute walk from Orange County Convention Center and featuring free WiFi 5024 Shoreway Loop 103 offers accommodation in Orlando. 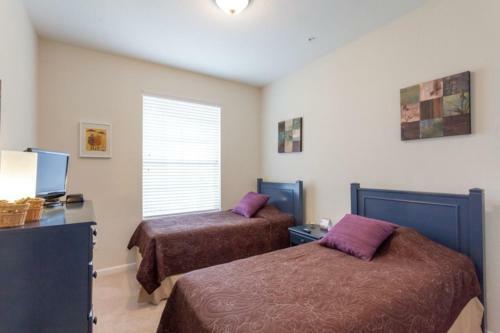 The accommodation is 1.9 km from the International Drive Orlando. Free Internet,Outdoor Pool. Currently as low as $210.54/night! 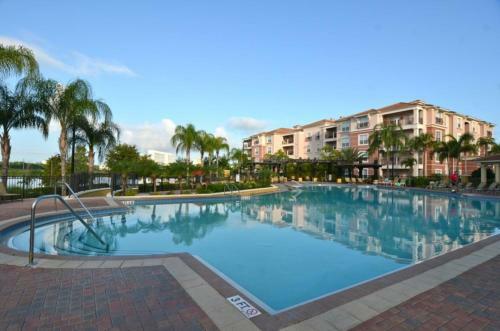 5025 Shoreway Loop #208 - Three Bedroom Condominium is a self-catering property set in Orlando near Vista Cay. Guests are welcome to go for a swim in the private pool.The apartment features 3 bedrooms and a fully fitted kitchen with an oven and a microwave. Featuring lake views 5036 Shoreway #406 features accommodation with a balcony and a coffee machine around a few steps from Vista Cay. This apartment also has a private pool. Free Internet,Outdoor Pool.